Nintendo Switch is the most wanted handheld console of the season that consistently goes out of stock and never finds its way to the hands of the customer. When people like to buy something, it is supposed to be available which is not the case with the Switch. The company has issued an apology statement now promising people that they will soon roll out a lot of Nintendo Switch console bundles, possibly the splatoon bundle. The information comes from the actual source, the official website and not so surprisingly, the apology note was issued in Japanese. For the convenience of gamers around the globe, it was translated in English. According to the post, the manufacturer has been shipping newly manufactured consoles every week without fail. Despite their repeated efforts to keep things under control and eliminate shortage of consoles once for all, retailers and customers have been facing a tough time. In order to cope up with the demand, they have decided to increase the number of devices and the overall production numbers. Within a couple of weeks, new Splatoon 2 Switch bundles will be produced and delivered to retail shops in massive numbers. It is one among the many games players have come to love in recent months. Nintendo plans to bank in on the success of the title. “The production has begun and is going in full swing. The entire unit is working hard to ensure supplies last throughout autumn and beyond so that as many products as possible are delivered to our loyal customers,” commented the team. When they launched the device, the goal was to ship at least 2 million consoles which was a massive number at that time. It wasn’t the holiday season yet they managed to accomplish their goal. 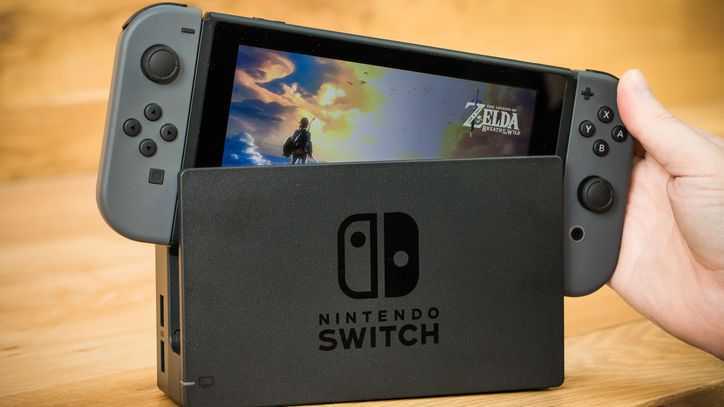 Gamestop, one of the leading gaming stores in the United States confirmed that every time they fill their stock with Nintendo Switch consoles, they go out of stock within a couple of hours. 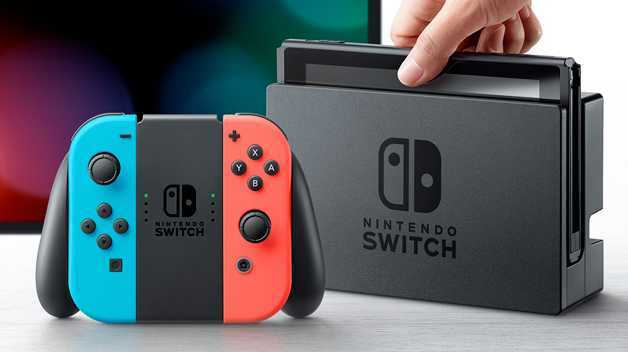 The amazing exclusives and the handheld feature made Switch outsell both Xbox One and PS4 console two months in a row despite its extensive price tag. The company during its E3 2017 conference showcased some amazing first party titles including the Super Mario Odyssey and is going strong as they have always been. Microsoft and Sony are moving towards 4K gaming on their Xbox One X, PS4 Pro consoles but the Nintendo Switch is happy staying at 720p on the go.